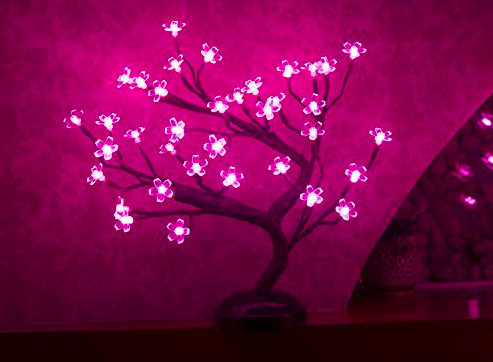 A gorgeous cherry blossom lamp, pink clay face mask, pretty acrylic makeup organizer, and 15 other things you’ll want to add to your wish list ASAP. 1. 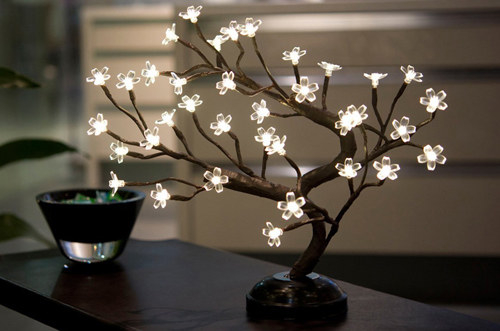 A beautiful cherry blossom lamp that will bring a warm glow to any room. Get it for $26.99. Available in two colors. 2. A pink clay face mask that will leave your skin feeling beyond refreshed. 3. 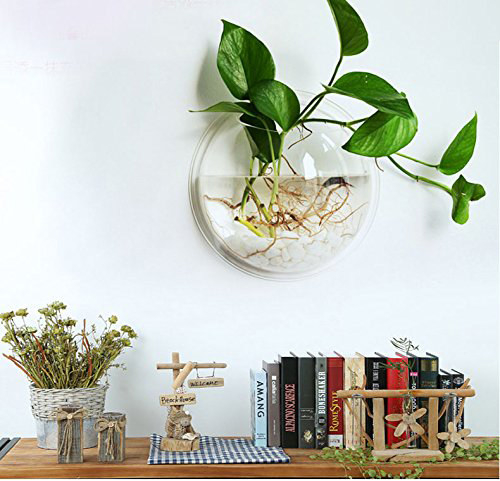 A pretty chrome-and-white side table that will give you all the design feels. 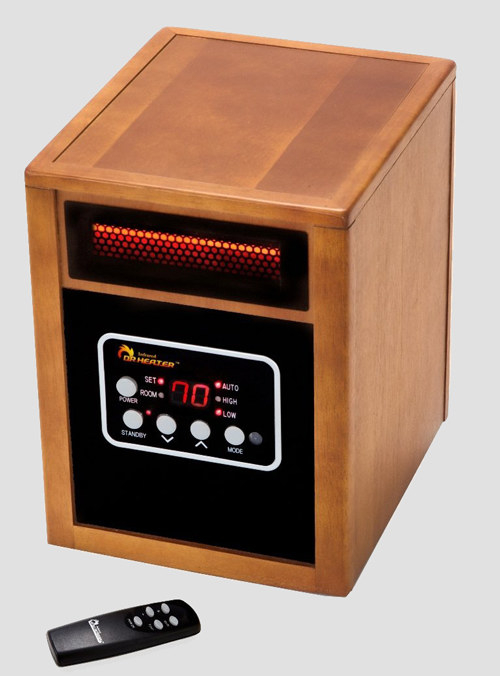 Get it for $49.29. 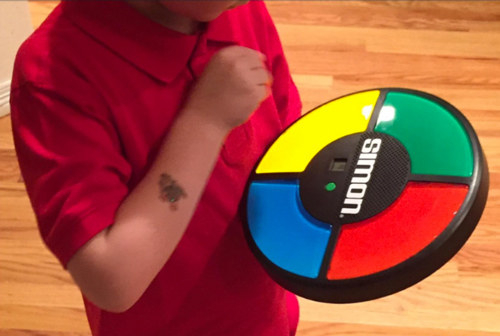 Available in seven colors. 4. A large acrylic makeup organizer to keep your beauty items in one place. 5. 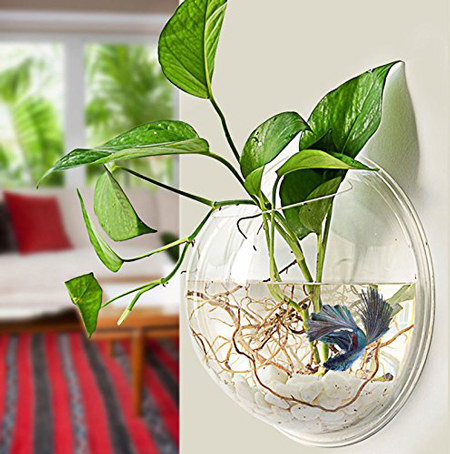 A wall-mounted hanging pot that will most definitely leave your guests speechless. 6. A special edition Legend vinyl that features some of Bob Marley’s most iconic songs. Get the vinyl for $19.71. 7. 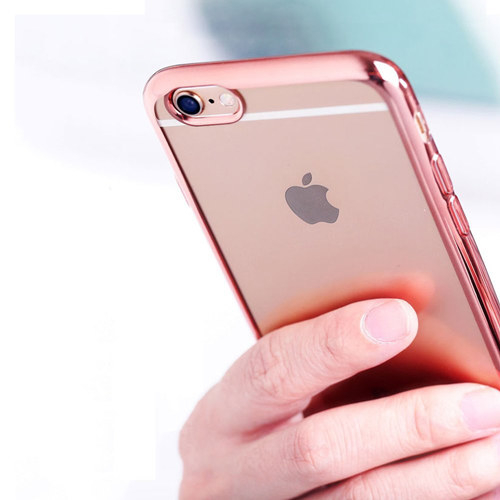 A pretty pink bumper case that will protect your phone in style. 8. 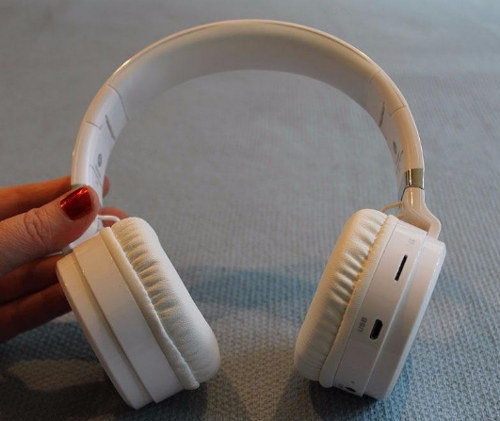 An affordable pair of wireless over-ear headphones that will give you epic sound. Get them for $35.98. 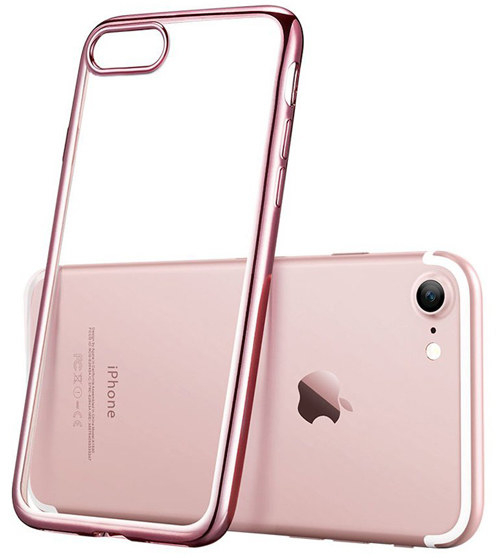 Available in six colors. 9. 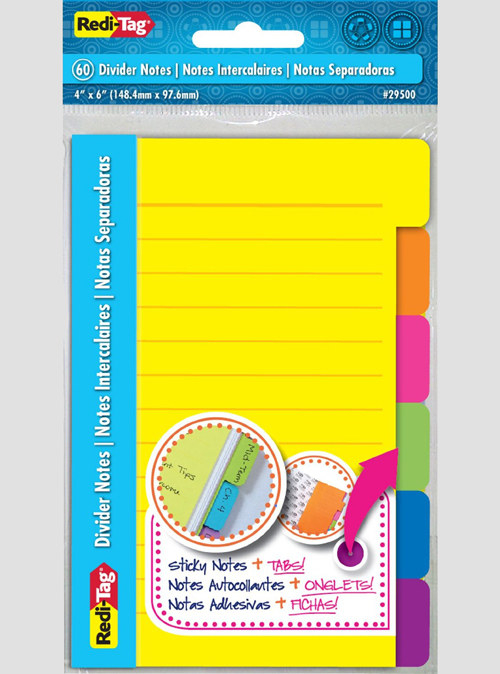 A pack of divider Sticky Notes that provide endless organization options. Get a pack of 60 notes for $6.69. 10. 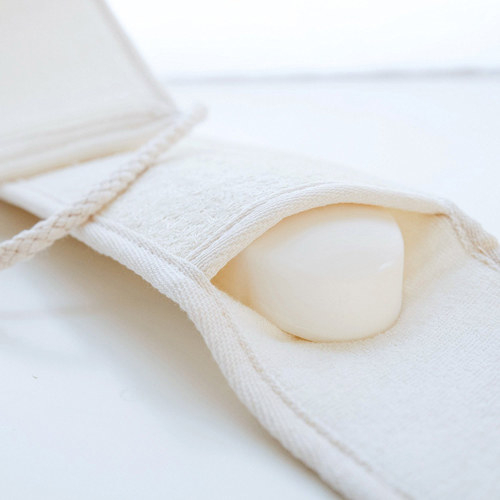 An exfoliating back scrubber with two textured sides that easily clean your back and other hard-to-reach areas. 11. A copy of the Disney classic Robin Hood for a heartwarming walk down memory lane. Get it for $3.99+. Available on Blu-ray, DVD, and Amazon Video. 12. 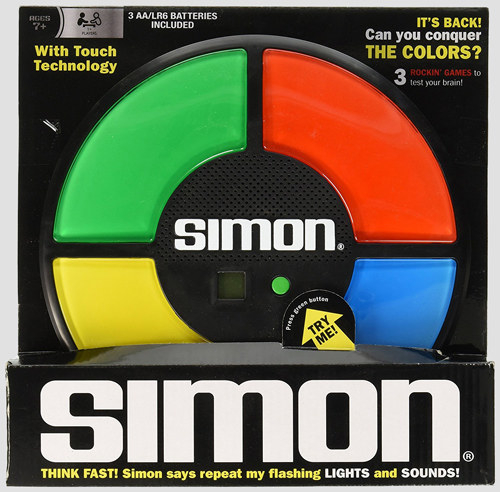 A colorful throwback Simon game to keep your memory sharp. 13. 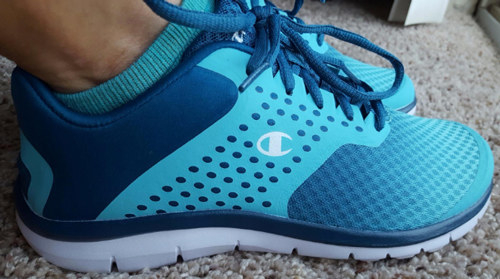 A comfy pair of Champion sneakers you may never want to take off. 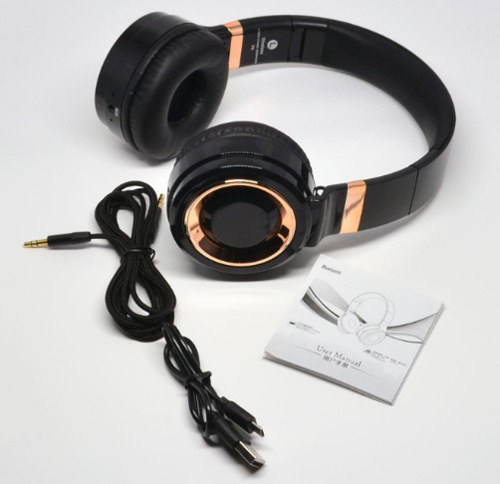 Get them for $24.99+. 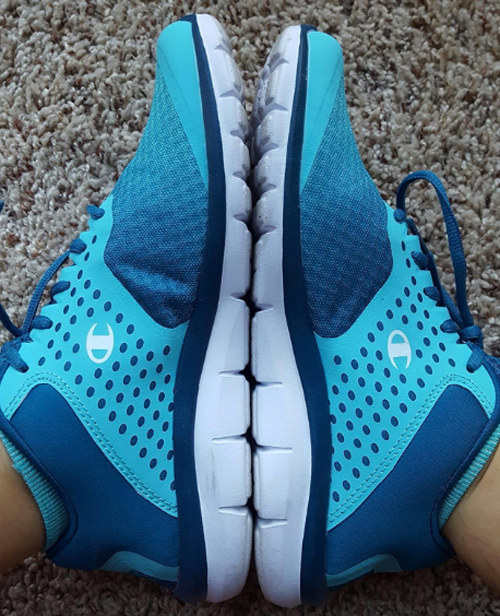 Available in 18 colors, Women’s sizes 5-13. 14. 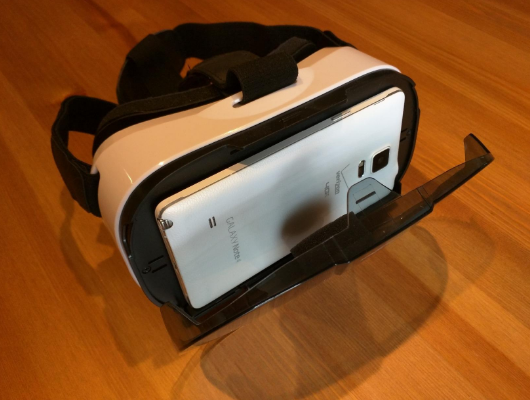 A fun virtual-reality headset you can use to watch 3D movies, music videos, and even play games on your phone. 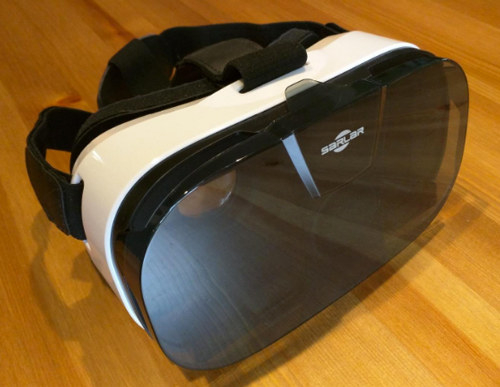 Promising Review: "These virtual-reality glasses are amazing! I got this VR headset thinking that it would be a fun birthday present for my husband, and it didn't disappoint!" —David B. 15. 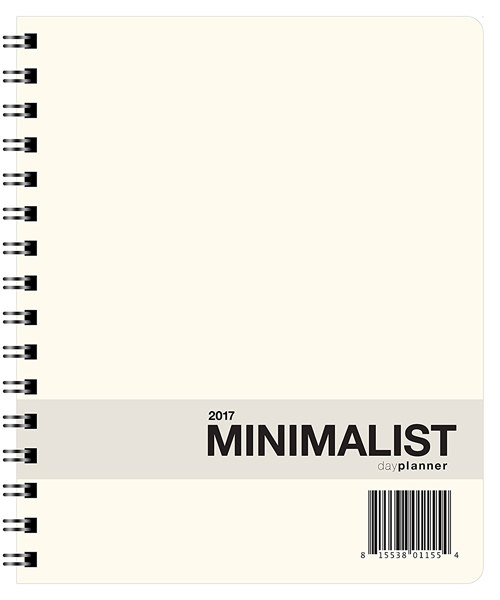 A drama-free planner that offers an extremely minimal layout to help you keep your day in order. 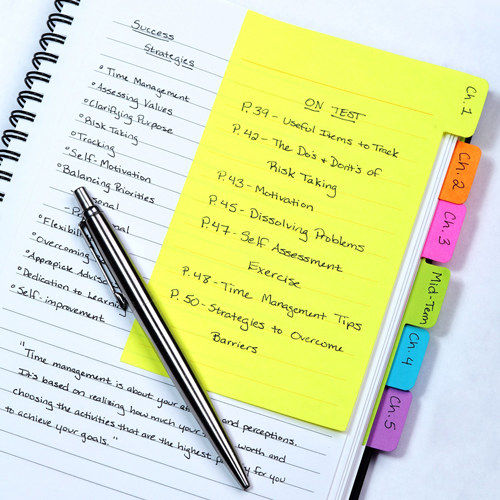 Promising Review: "This is an all-around perfect planner. I have been looking for something that is already dated and can combine a journal and planner. 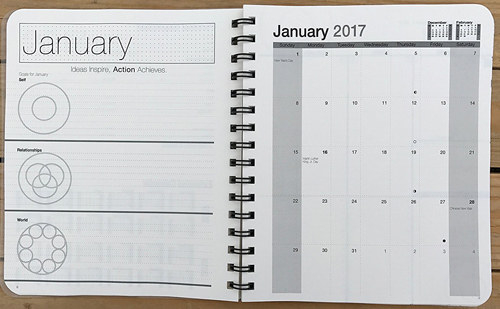 This planner has plenty of room to write and make lists on the top half of the weekly calendar. I use the top part as a food and exercise log. It also has enough room to write mileage for my work each day. My only regret was that I did not buy this at the beginning of the year!" –Heidi O. 16. 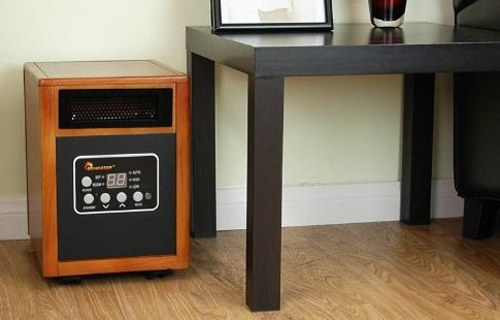 A handsome space heater that will warm up your room in the most elegant way. 17. An NYX highlighting and contouring kit to give your makeup game some new angles. 18. 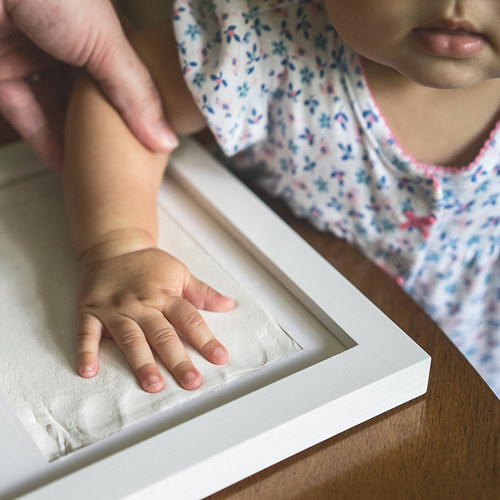 A super sweet DIY baby footprint frame kit that any parent will adore.